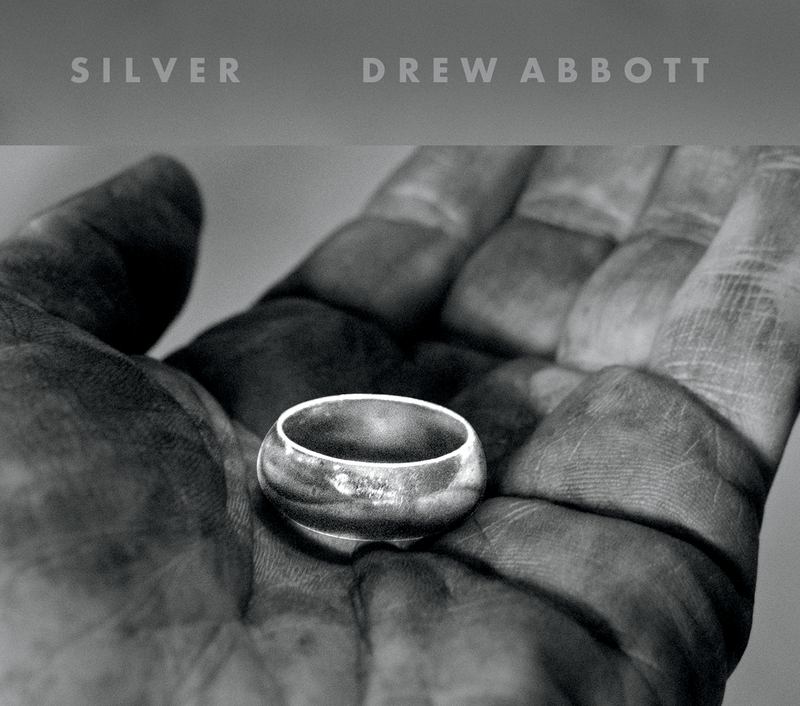 Grab your copy of SILVER, today. 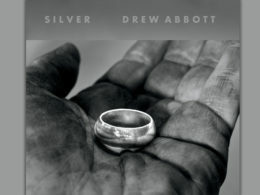 Best known for his emotive guitar riffs with Bob Seger and the Silver Bullet Band, Drew Abbott played lead guitar on seven Seger albums, including Live Bullet. In 1981, he won a Grammy Award for his work on Against the Wind.